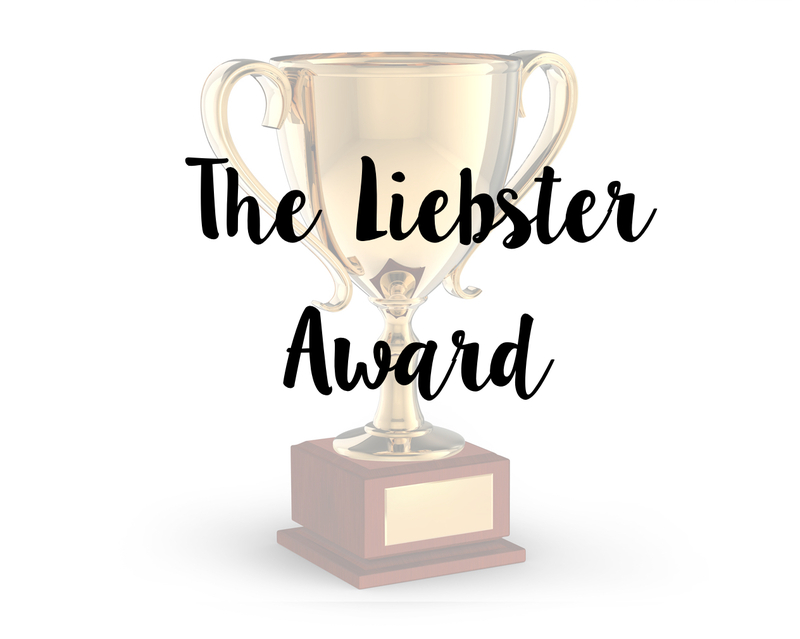 As I was perusing through Twitter, I saw that I was mentioned by the wonderful Courteney to tell me that she had nominated me for the Liebster Award. If you're unsure what that is, it's a tag post with a few questions to get to know other bloggers and the blogger who was nominated then nominates 11 people with under 1000 followers to answer the questions they ask, and so on - I thought it was a brill idea to get to know new bloggers. 1. What's your favourite thing to blog about? Music, as it's the reason why I started this blog. There's loads of it out there, so finding people/bands to write about in Featured Artist posts aren't that hard to find if I look in the right places. 2. You sleep in and only have time to do one; make-up or hair? Hair, definitely. I don't do my makeup most days anyway, but sometimes straighten my hair to change things up a bit. 3. Favourite song? My favourite song changes every few hours, but right now I'd say it's Dark Places by Angel Haze. 4. Favourite types of blog posts to read? Probably lifestyle posts, reading about what people have been doing, delving into their personal lives. I'm so nosy! 5. You have a free pass to help yourself to all that you want in ANY shop, which shop do you choose? I can't choose between two - HMV or Whole Foods. 6. If you could give your younger self one piece of advice, what would it be? Be true to yourself, don't try to be something you're not. 7. Favourite place? Probably my parents' house, it's so nice to be back there when I go home after all that hard work at uni. 8. Music or TV? That's simple: Music. 9. Night out or night in? Night in - I don't like clubs very much, although I am partial to a drink or two at a bar or pub. 10. Something you're proud of? That I actually made some friends this year at my new uni accommodation. 1. What's your favourite part of blogging? 2. One motto you try to live by? 3. If you could have any talent in the world apart from writing, what would it be? 4. Favourite moment this year? 5. Best thing you've bought for yourself? 6. Favourite album you've heard this year? 8. You have a chance to be head of an existing company, which would it be? 10. Favourite Christmas present you've ever received? 11. Something you want to achieve in 2016? Have fun answering those questions guys, can't wait to see your answers! Thanks for nominating me amy! My answers are up on the blog now!